The weathers warming up (well, it is here in the Algarve!) 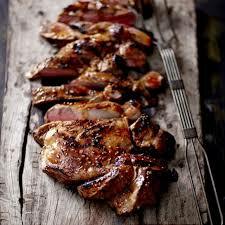 so i thought I’d share my delicious BBQ 5 spiced leg of lamb recipe. It’s really easy, and will definitely impress! Serve with my special cous cous, recipe to follow. Mix all the ingredients together and rub into the lamb really well. You can make small, shallow slits in the lamb with a sharp knife to help the marinade penetrate better. 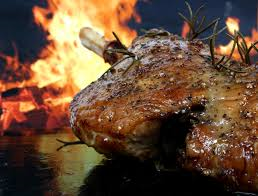 Light your BBQ and when ready cook the lamb until nicely charred to your taste. If you need any more information or would like to make a booking with Algarve Kitchen Angels please feel free to contact us.